Establishment af an in vitro model of muscle cell derived fibroblasts to study dysregulation of translational capacity in PWS syndrome. 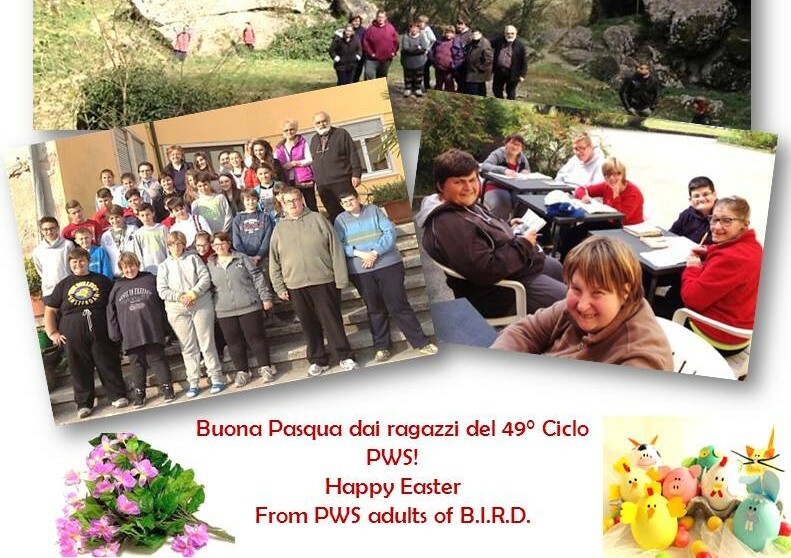 More informations about Prader Willi Syndrome. 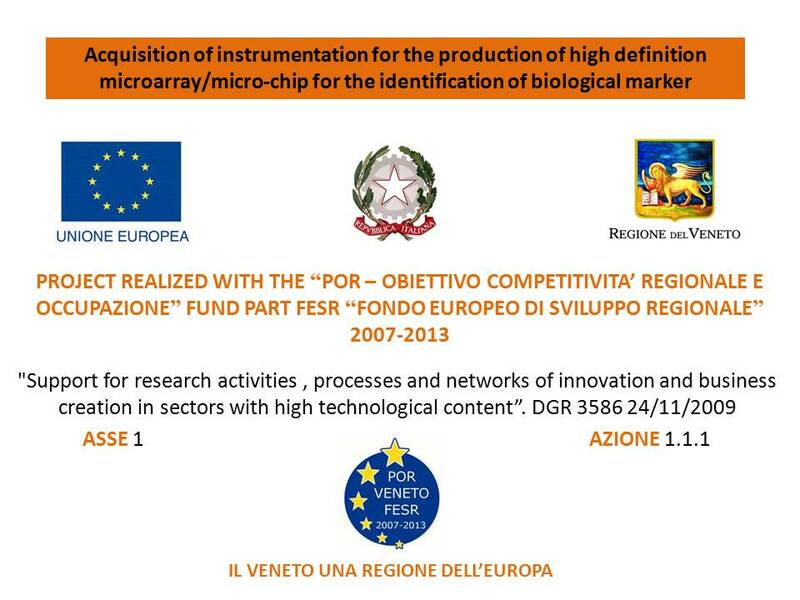 The financing for the project: “Acquisition of equipment for the production of microarrays / micro- chip high density of information for the ‘ identification of biological markers ” directed by Dr Fortunati was admitted on 9-2-2011 . 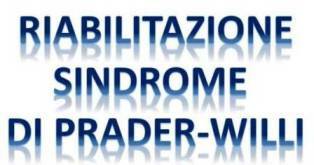 The project will be achieved by using the funding “POR obiettivo competitività regionale e occupazione Parte FERS Fondo Europero di sviluppo regionale “2007-2013” , Asse 1 , Azione 1.1.1. POR FESR 2007-2013 Azione 1.1.1 “Support for research activities , processes and networks of innovation and business creation in sectors with high technological content .” Bando 2009. 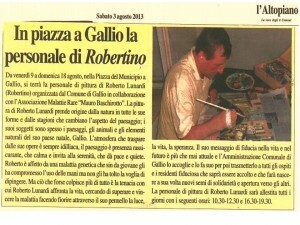 The project’s aims is the production of protein microarrays and micro- chip. In particular we intend to apply the microarray to the identification of biological markers through the use of information derived from the genome and/or proteome of patients. That informations supplemented by advanced bioinformatic analyzes can lead to the identification of molecules that can be used for clinical purposes if immobilized on miniaturized surfaces (chip). The project has enabled us to acquire modern equipment for the identification of biological markers in multifactorial diseases, in the development and production of protein microarrays through the use of information derived from the analysis of the genome and / or proteome of patients. Thanks to the commitment and insights of Dr. Daniela Segat and the research team, it was possible to achieve a really significant impact on desmoid fibromatosis that revealed new pathological mechanisms of this debilitating disease , and led to ‘ identification of the new factor GSK3β as a potential marker for desmoid fibromatosis . The results obtained were published ( Meneghello C , Ousghir B , Rastrelli M , L Anesi , Sommariva A, Montesco MC , Rossi CR , Hladnik U , Segat D. Nuclear GSK- 3β segregation in desmoid -type fibromatosis . , 2013, Histopathology ) .